If you would like to arrange a group visit, contact us on 0114 230 5723 (Mrs Beryl Ramage). The museum is a small building and space is limited. We welcome people who have restricted mobility and have ramp access from the street: however, our displays are on 2 floors. We have a stair lift for those whose disability allows them to use it, unfortunately we do not have a lift to take wheelchairs to the first floor. Wheelchair users and their carers are welcome to visit the museum free of charge. 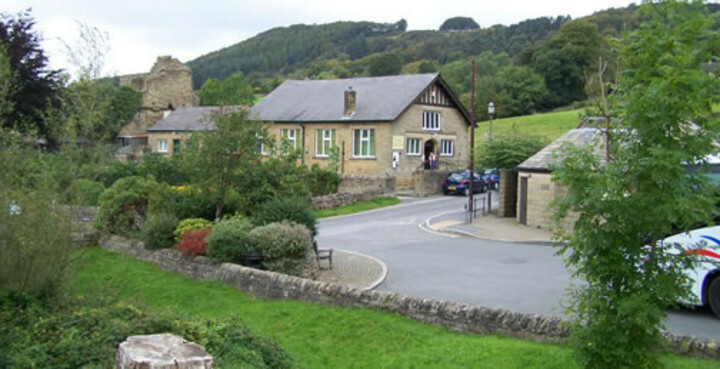 For more information on places to visit in Derbyshire, visit the Accessible Derbyshire website. Due to limited space upstairs, we ask families with small children to leave pushchairs and prams downstairs.